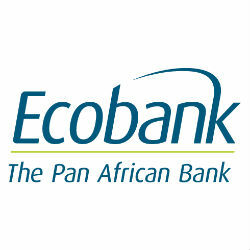 Ecobank Transnational Inc., the parent company of independent pan-African banking group Ecobank, reported its audited financial results for the three months ended 31 March 2015. The financial highlights show net revenues of USD 534 million, up 2% from 2014. Profit before tax reached USD 155 million, up 33% from the previous year while profit after tax from continuing operations reached USD126 million, up 38% from the previous year.